A few weeks ago, a few days ago even, I was plagued with self-doubt. Yes, I love to write and tell stories. Writing is one of my passions in life. It’s what I want to do, what I’m compelled to do. But loving to do something and being passionate about something is not the same as being good at something. And, I am one of those people who likes to be good at what I do, and if I’m not I move on. I try to think of it more as knowing my limits as opposed to being a “quitter.” Practice makes perfect, hasn’t always rung true in my life. After eight years of piano lessons, I knew I’d never be a concert pianist. Two years of gymnastics, two years of CYO volleyball, eight years CYO basketball and an athlete I’ll never make. Yet, writing was something I always something I thought I was good at. The words flowed through my fingers naturally, effortlessly. My talent. So why the sudden, “am I good enough” self-doubts? Last fall I blogged about my “dream deferred.” Throughout my life, I’ve taken a lot of the “safe” paths. I took the writing jobs that provided and still provide and steady pay check and benefits. Those are all good things. I get paid to write, which is wonderful, but I wanted more. 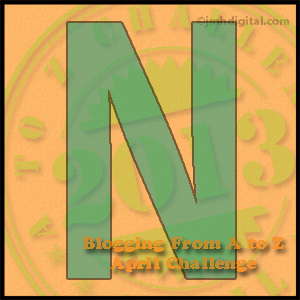 So I started this blog as a creative writing outlet. But, the big dream was to write and publish a novel. And in May, I fulfilled that dream with my contemporary romance, called Take A Deep Breath. When I finished the book, when I saw it the Amazon store, when I held the paper back in my hands for the first time, I felt wonderful. An author at last! And then, three things happened. The first my best friend, who is in marketing, offered to help me with my marketing efforts. She sent me a SWOT (Strengths, Weaknesses, Opportunities and Threats) and had me fill it out. It gave me a lot to contemplate. She is working on completing the SWOT and giving me some other ideas. The second thing that happened was I read a novel called “Forged In Fire” by Trish McCallan. At the end of her novel she asked readers to write a review, lend the book, etc. and that she would send those that did a copy of her next book for free. What a great idea! I loved her book and wrote the review. I emailed her afterwards and told her about my book. She gave me some great ideas about marketing and told me about a Yahoo group just for indie romance writers. The last thing that happened was I attended my first Maumee Valley Romance Writers of America meeting and met some very successful and inspiring romance authors. This weekend everything culminated for me. I added a similar blurb about writing a review to my book, submitted it to the Kindle Select program, and offered the book for free on Amazon. I spread the word about the book via Facebook and Twitter and the Yahoo group. Perhaps the biggest difference, though, was that I notified Michael Gallagher about my book, and he included my book in his Free Kindle Books and Tips blog. Readers started to download my book. As the number of downloads grew larger, so did my smile. No, I wasn’t am not making any money, but people were downloading my book! Then within 24 hours of the first downloads, I started getting reviews. Wonderful comments and 5 star reviews! Readers liked my book. People that didn’t even know me liked my book and wanted to read more! I know external validation isn’t the end all and be all. I know I don’t need someone to tell me, “I’m good enough,” but it sure helps! For the next couple of days, I am going to bask in this success. I know if no one else reads this book or leaves a positive review or even if they leave a bad one, that I am good enough. And so today…I am walking on sunshine! Oh Yeah! And tomorrow, I’m working on my next book (already in progress)! 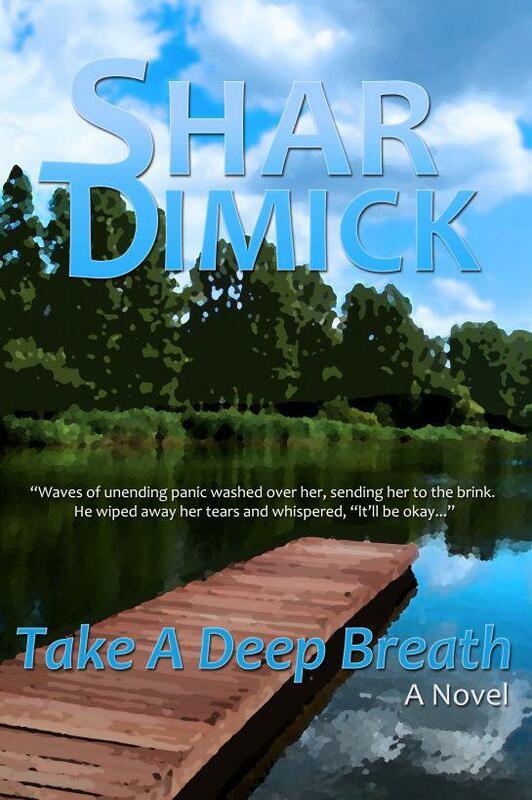 BTW – if you are reading this blog before midnight Pacific Time on July 31, 2012, you can still download Take A Deep Breath for free from the Amazon Kindle store. Posted on July 31, 2012 Categories humor, writingTags Amazon, Amazon Kindle, amazon store, Amazon.com, amwriting, Arts, Facebook, kindle, literature, piano lessons, romance novels, Romance Writers of America, Twitter, wasting my time, writing, Yahoo groupLeave a comment on Walking On Sunshine….Oh Yeah!